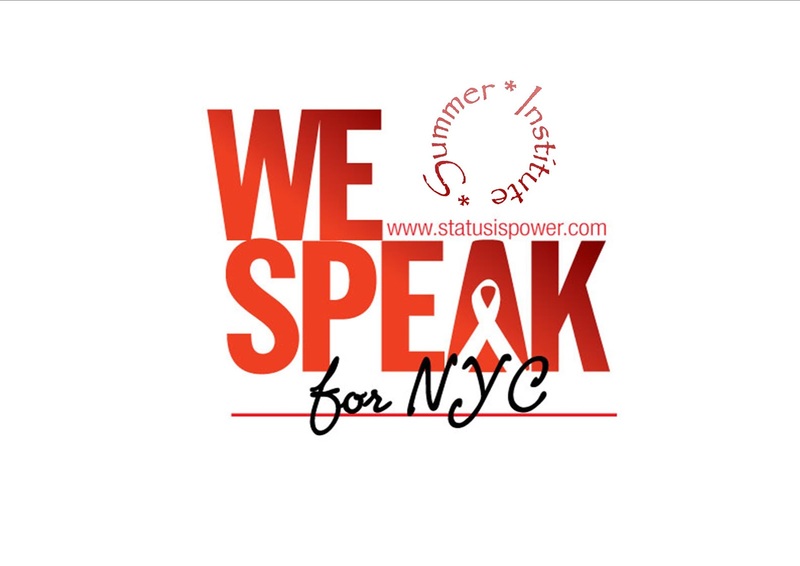 WE SPEAK Summer Advocacy Institute works with young women of color ages 13-24 providing training and support on HIV, STI, Advocacy, Public Policy and Civic Engagement. 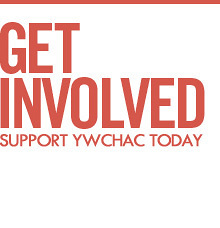 25 young women attend an 8-week training annually to develop leadership and advocacy skills needed to create programs, public service announcements and campaigns to educate their peers and engage stakeholders in public policy and advocacy discussions. WE SPEAK members recruit, interview and select the next class every year beginning in April followed by the Annual Open House.